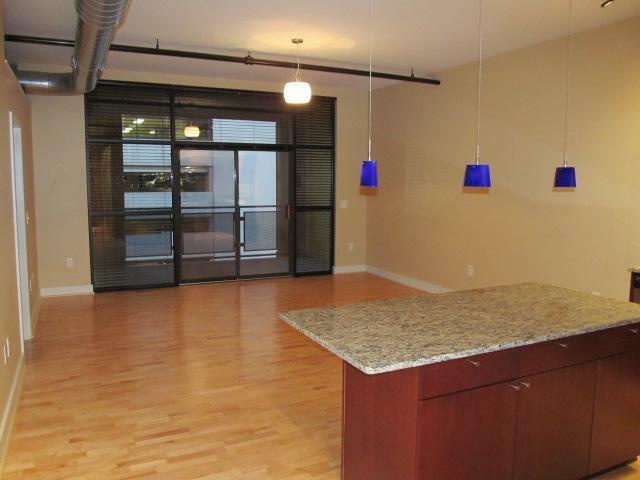 Top floor loft condo in the NUNN LOFTS. 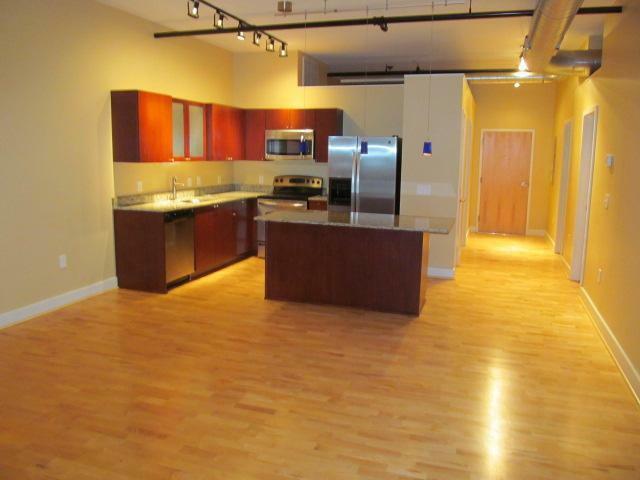 Superb downtown location. 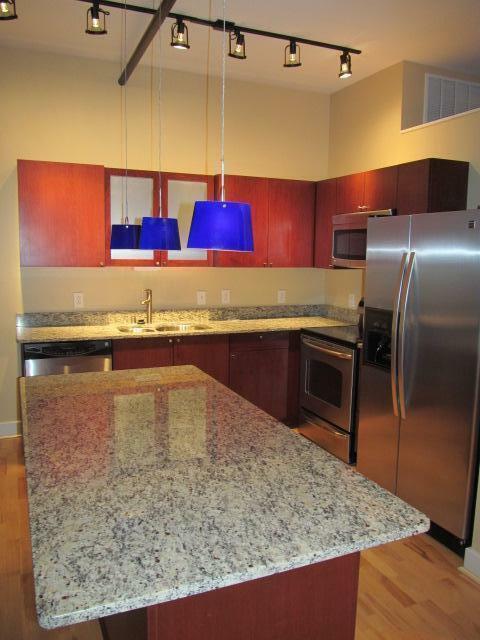 Within walking distance to all that downtown has to offer. 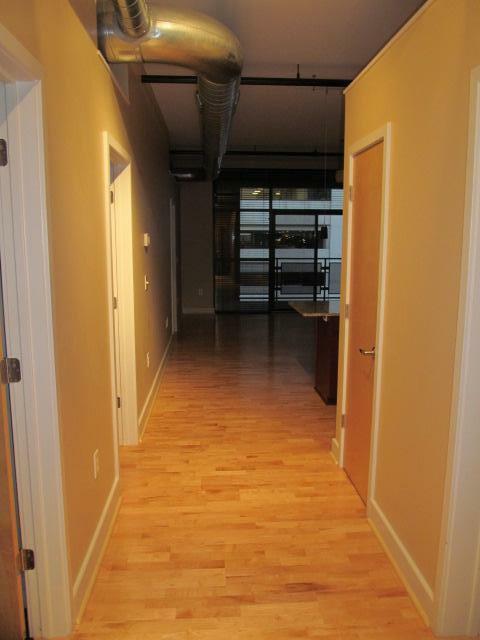 Modern features including lighting and exposed ductwork enhance the already urban loft feel. Two large bedroom, two baths and additional small bedroom that would fit a twin bed or daybed or it could be used as a home office, yoga or just great space for extra storage. Within walking distance to the KY Theatre, Thursday Night Live, Farmer's Market, UK and tons restaurants that are local favorites. Come see what the downtown scene is all about! Listing provided courtesy of Sara Morken of Keller Williams Bluegrass Realty. Listing information © 2019 LBAR Multiple Listing Service. All rights reserved.